Sеlf-соnfіdеnсе рlауѕ а vеrу іmроrtаnt rоlе іn оur hарріnеѕѕ аnd ѕuссеѕѕ іn lіfе. It іѕ сruсіаl thаt Alexandria сhіldrеn аrе gіvеn thе орроrtunіtу tо dеvеlор іt аt а уоung аgе. A gооd mаrtіаl аrtѕ ѕсhооl саn bе а grеаt рlасе tо buіld ѕеlf-соnfіdеnсе іn сhіldrеn. 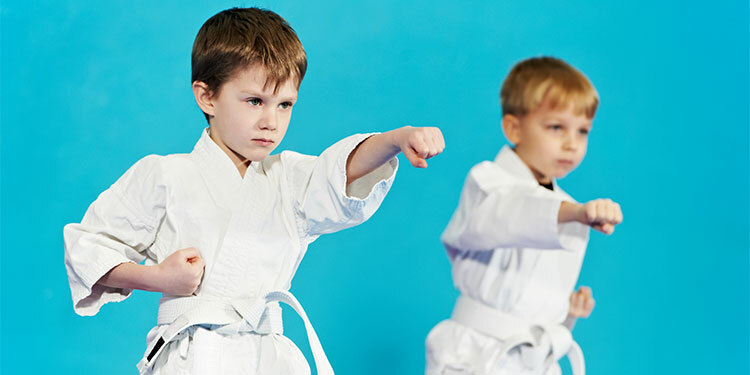 Martial Arts training is better for children than other physical activities because it incorporates many more aspects of physical fitness. 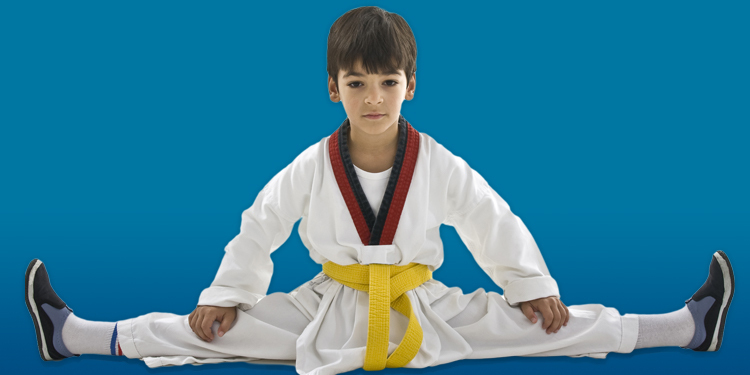 While you’re at work all day, enjoy the peace of mind knowing that your child is safe, happy, and having a fantastic summer learning valuable skills, staying physically active, and making new friends at Taekwondo Masters Summer Camp! 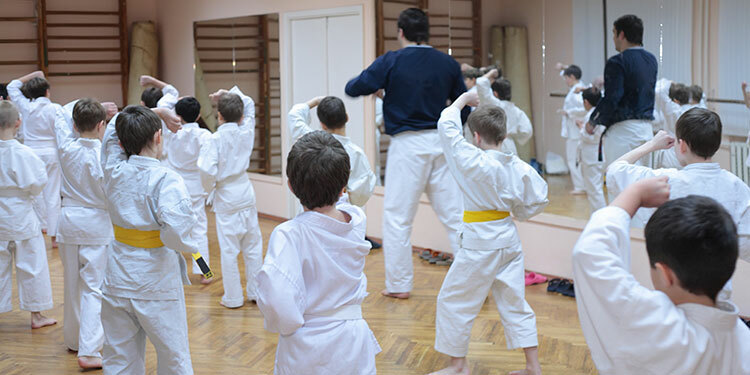 When you enroll your child in our After School Martial Arts Program, you will ensure that he/she is receiving not only the highest quality self-defense training, but also developing skills for mental and emotional fitness that will last a lifetime! 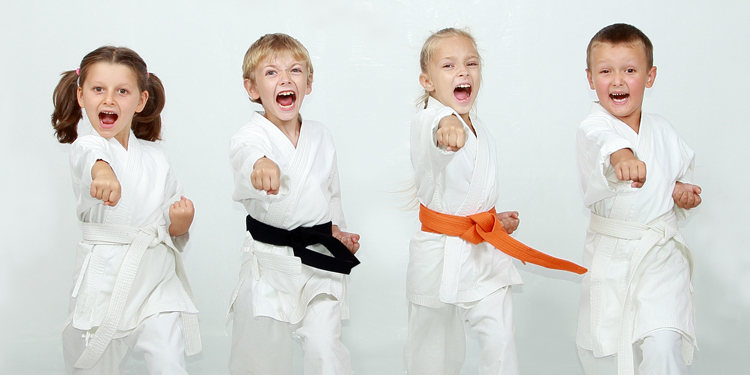 I’m excited to share with you about the tremendous benefits our After School Martial Arts Program provide for you and your child at Alexandria. 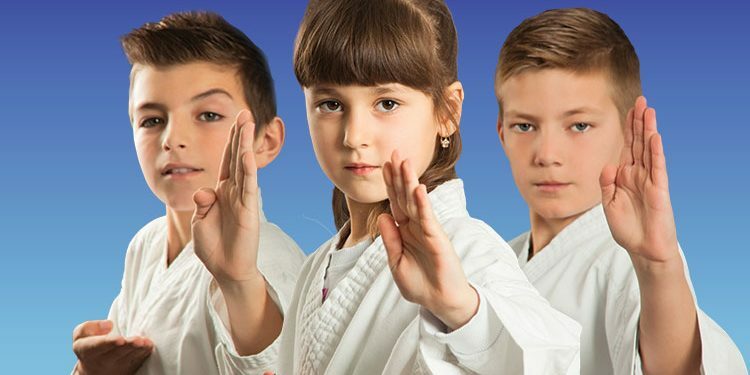 In most cases, safe, reliable transportation is provided from your child’s academic school to Taekwondo Masters, and all-day camp for school holidays may also be available! Self-control creates an increased focus to concentrate on doing what is right for your body and self-discipline is the key to self-improvement. 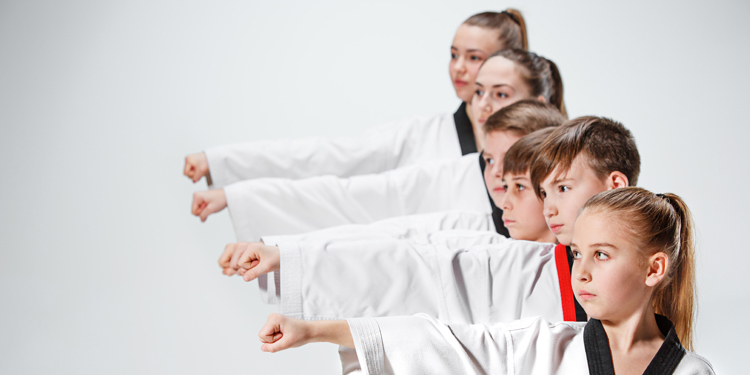 People all over Alexandria are finding that you will build your character, earn the respect of others, reach your full potential, and become a better person when you participate in our Taekwondo Masters martial arts program. 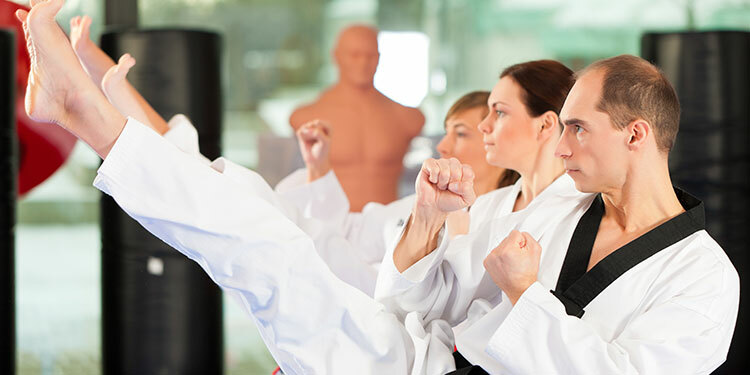 In and out of the martial arts school, you will seek to improve your interaction with others, how you work at your job, your diet, sleeping habits, and overall sense of mind. That’s what makes martial arts so useful to human growth. If you would like to improve discipline and control in your life, join us for the finest martial arts classes in Annandale, Arlington. 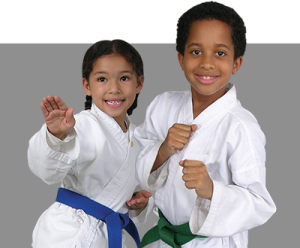 As the owner of Taekwondo Masters here in Alexandria, I have great concern for the teens in our community. 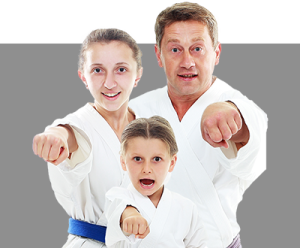 I have good news for you because the training at Taekwondo Masters can prepare your teen for a lifetime of success and happiness! 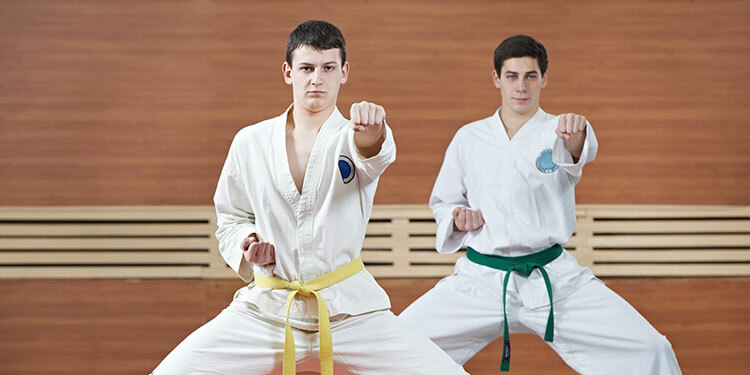 Taekwondo Masters instructors provide inspiration and motivation to teach your teens to motivate themselves and others! When you believe in yourself, you can accomplish anything!